In Matthew 16:18, Jesus said, “And I tell you, you are Peter, and on this rock I will build my church, and the gates of hell shall not prevail against it.” For the faithful, the Pope, the successor of Peter as bishop of Rome, is the sure sign that the Catholic Church remains the Church of Christ and His apostles. 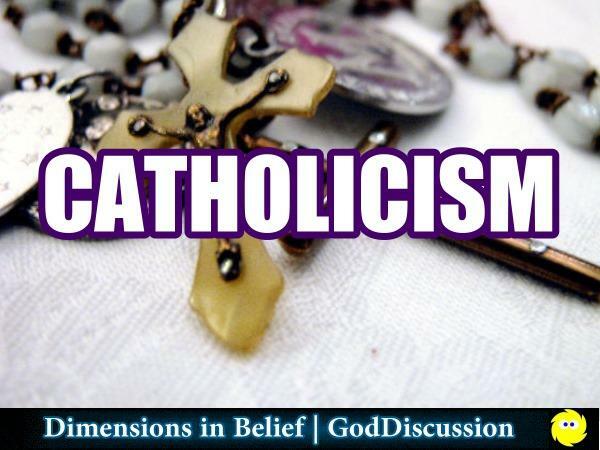 Rich with tradition and ritual, the Catholic Church has nearly 1.1 billion members worldwide as of 2010. For the seeker of Christ, Catholicism offers numerous approaches to prayer and spirituality. 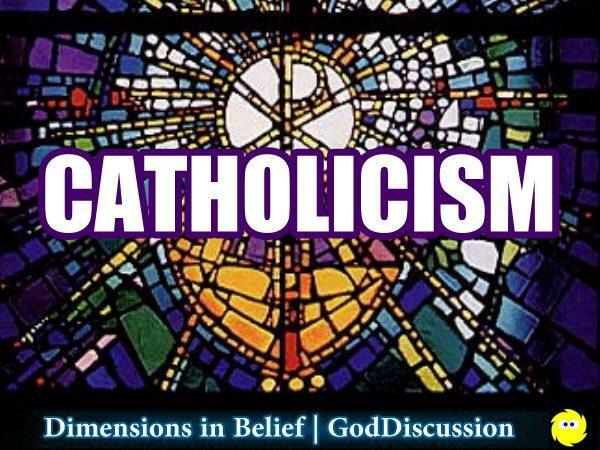 The Pew Research Center found that Catholics comprise about half (50%) of Christians worldwide and 16% of the total global population. It’s obviously a powerful faith. 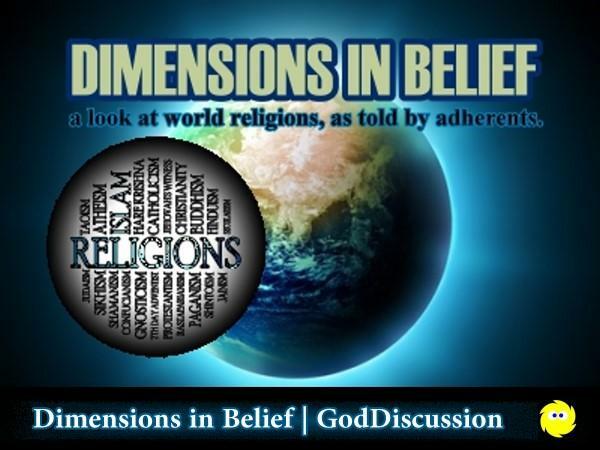 Yet,despite its remarkable historical influence and worldwide following, there’s a cloud of mystique and fascination surrounding the Catholic Church, fueled in part by Hollywood movies focusing on exorcisms and intrigue. Joining us to shed light on the faith is Michael, who was a member of the Society of Jesus for many years and has a Master of Divinity degree. 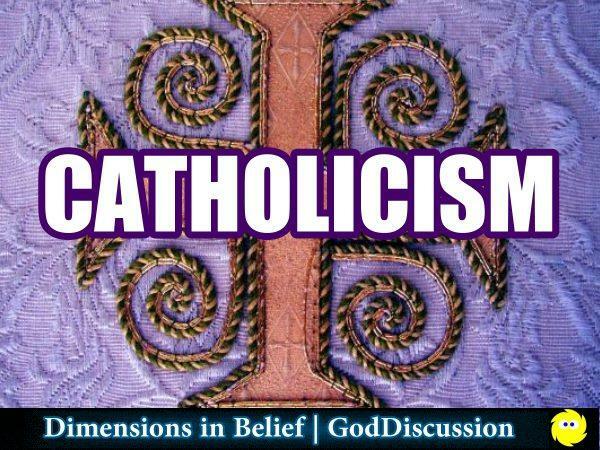 Michael will share with us the traditions celebrated by Catholics, and how the Church has built a strong foundation of belief for many. 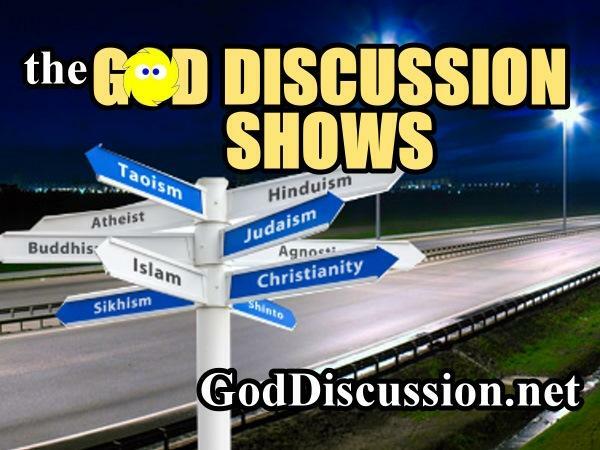 Feel free to call with questions, and visit GodDiscussion.net for a schedule of upcoming shows.